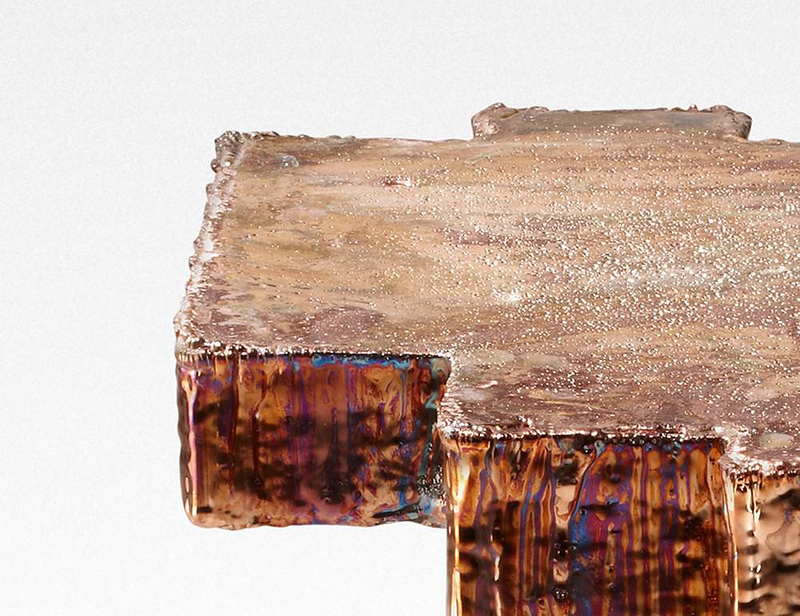 HomeBlogArtMETALS and METAL FOSSIL Tables by Studio Nucleo. 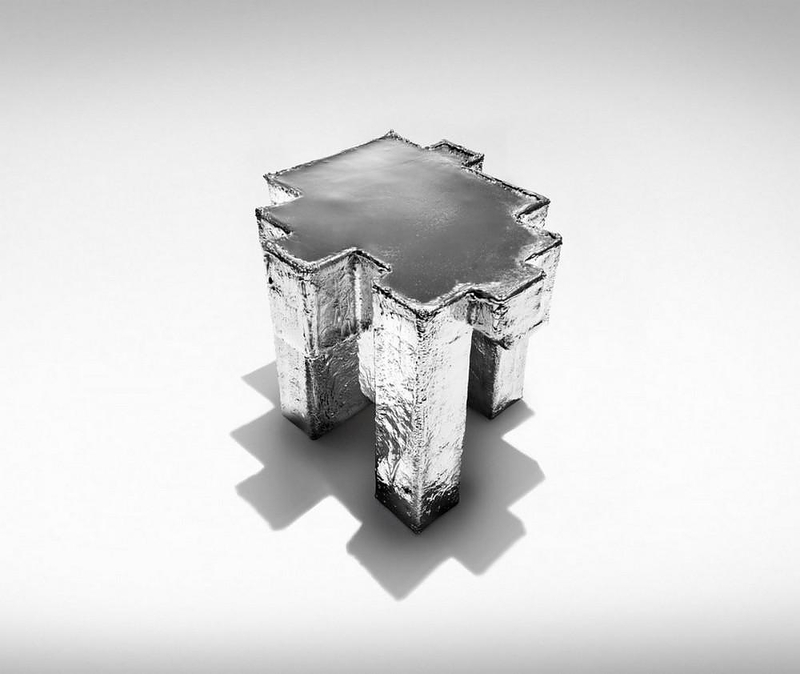 METALS and METAL FOSSIL Tables by Studio Nucleo. 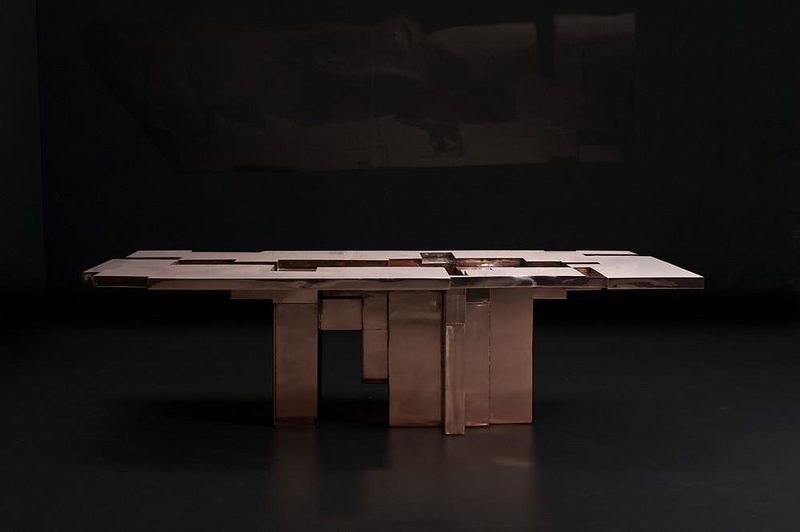 Artist collective Studio Nucleo presents an experimental series of stunning artistic tables, inspired by the history and nature of one of the most important materials known to man, metal. 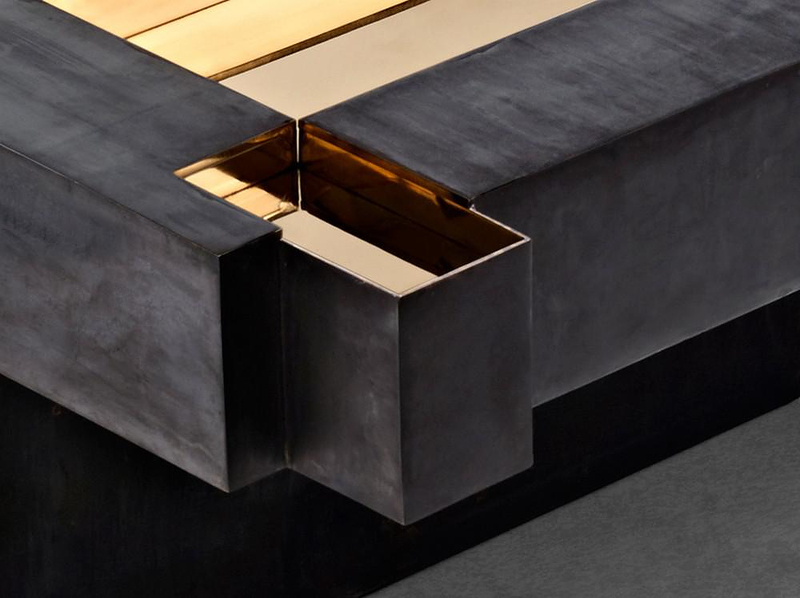 The range includes two different collections that supplement each other, the METALS collection and the METAL FOSSIL collection. 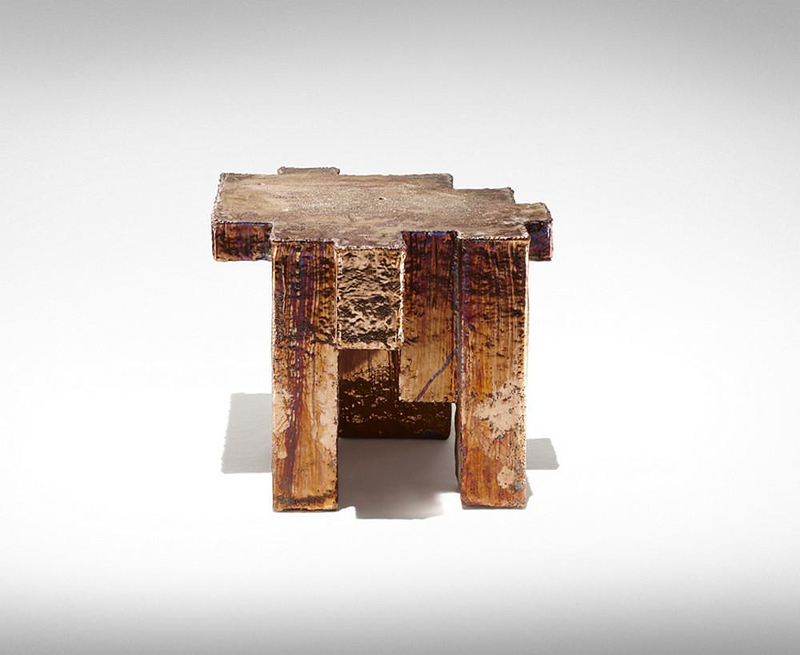 These handmade objects of art trace the materials from which they take shape. 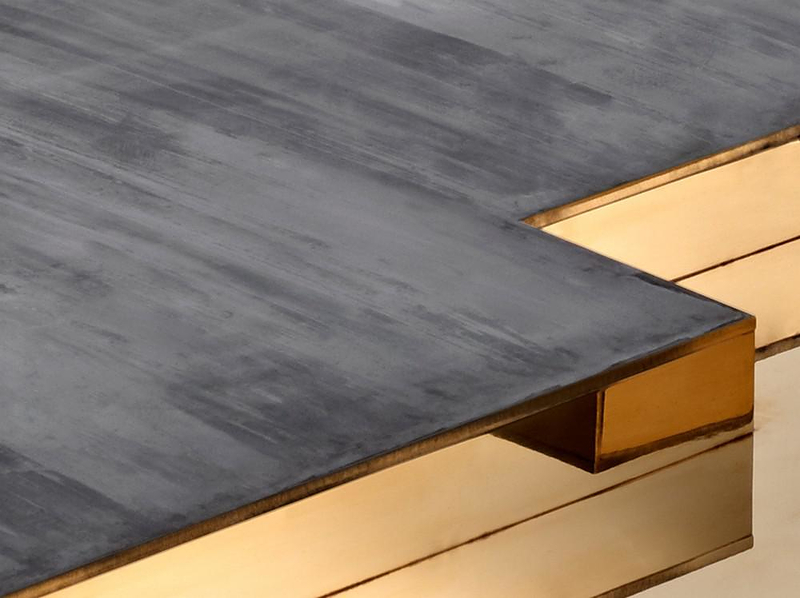 The METALS series of tables explore metal as matter, as evolutionary process and as aesthetic suggestion. 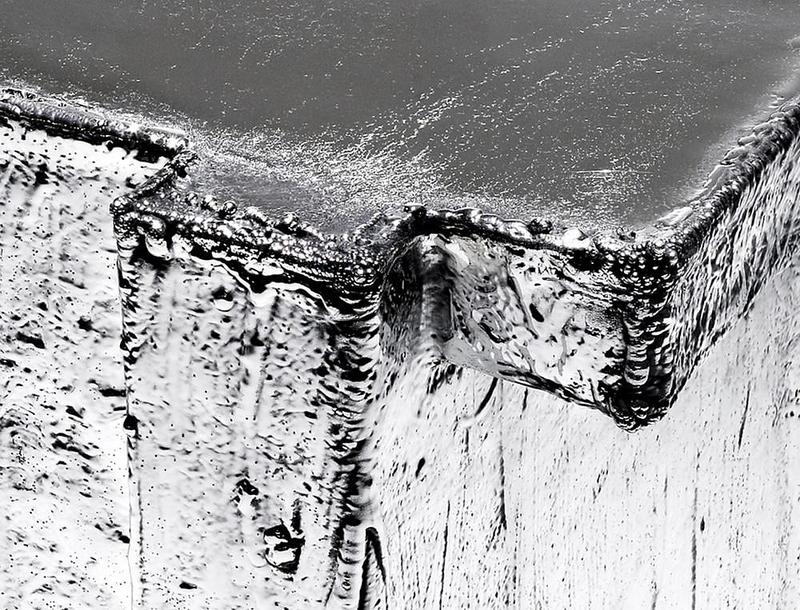 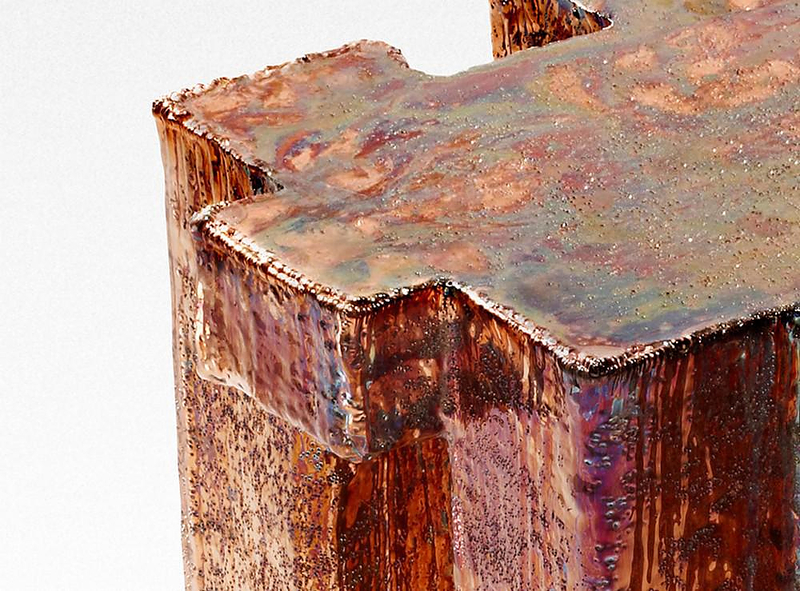 On the other hand the METAL FOSSIL collection explores the material under the scope of the marks left behind, the variety of geological processes and the process by which nature reshapes materials. 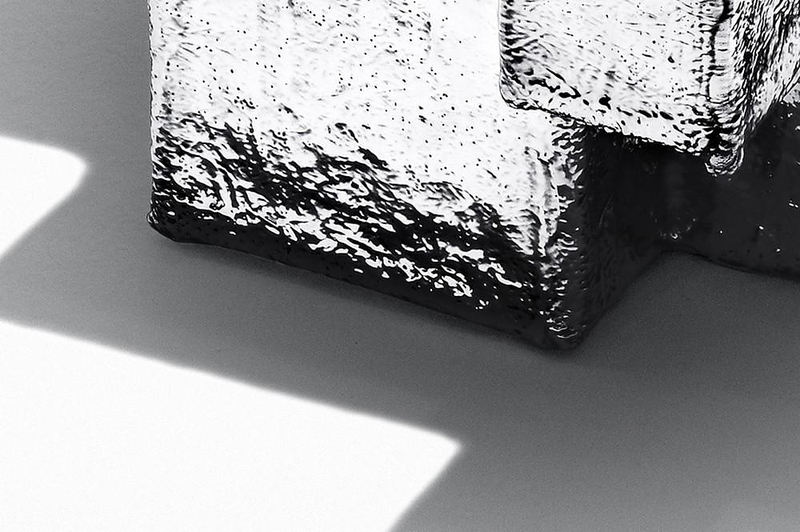 Each collection is unique in its own right, yet they complement each other by focusing on different aspect of the same core material. 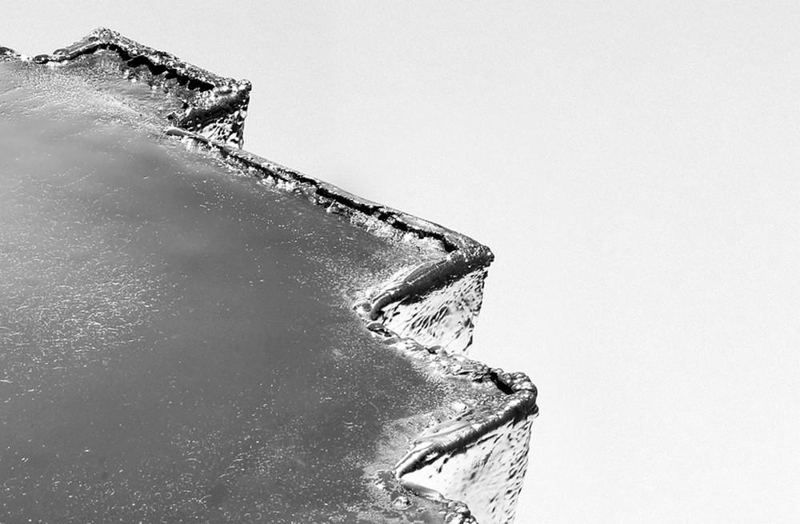 In the METAL FOSSIL collection Studio Nucleo plays on the presumption to design the future of its objects making them fossils of themselves. 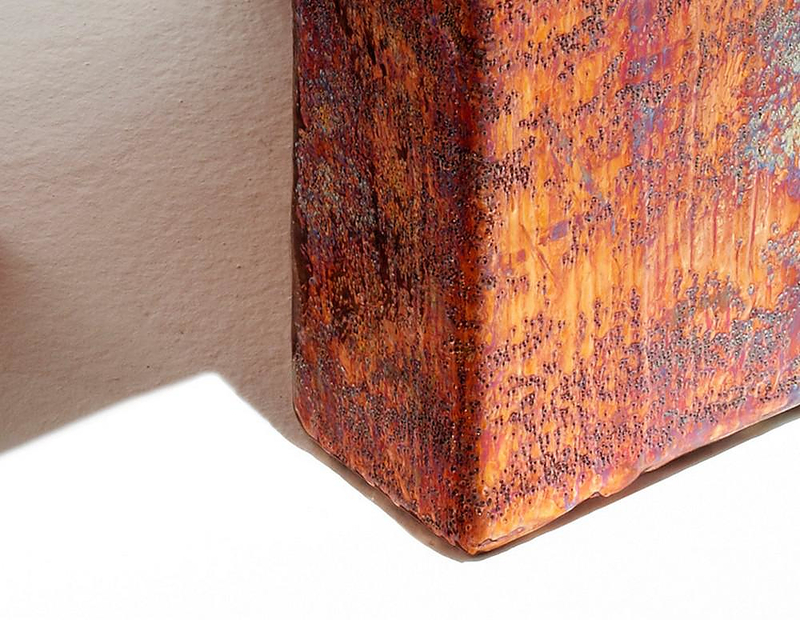 As with the trace fossils where we find the imprint of the original item, in the same way the implementation process that creates the object leads to the destruction of its original. 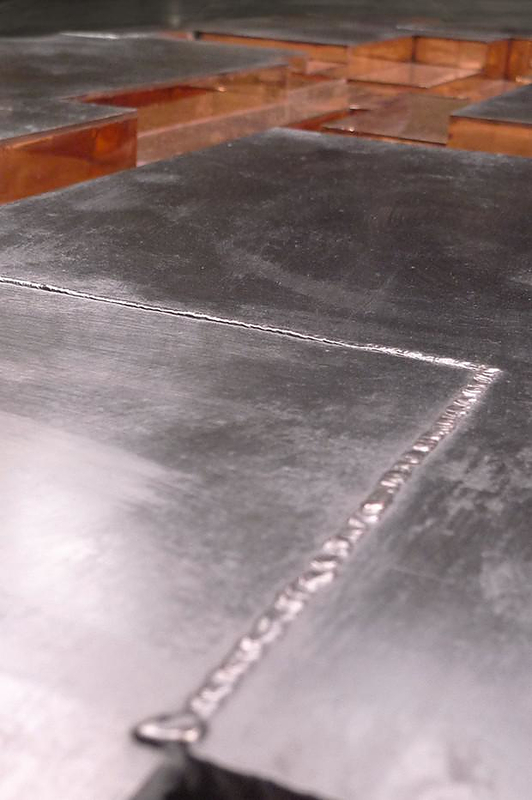 The Fossil tables are realized with a galvanic process, the tables consists of a single block that accurately traces the handmade object from which they take shape. 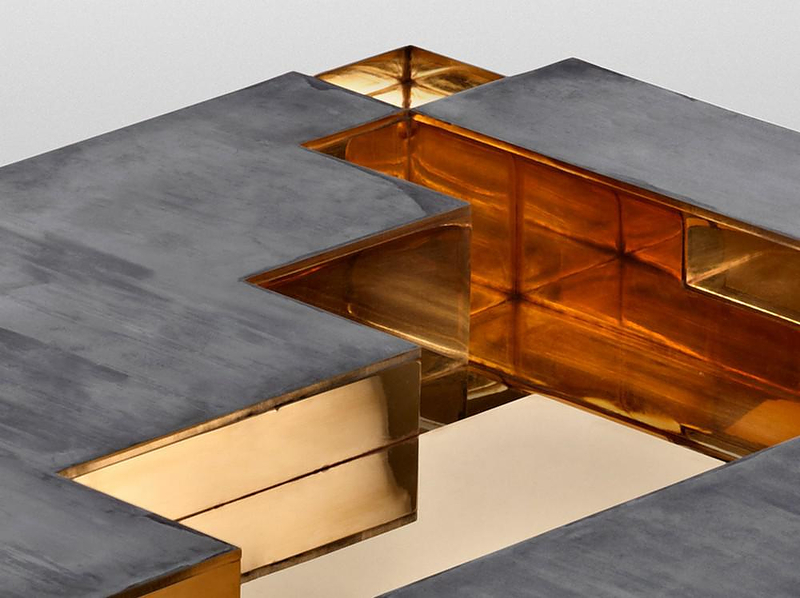 With the METALS collection Studio Nucleo discovers metals with a sequence of three tables, and two coffee tables, unique pieces inspired by the metal ages, united by the name “Metals”: Copper Age, Bronze Age and Iron Age. 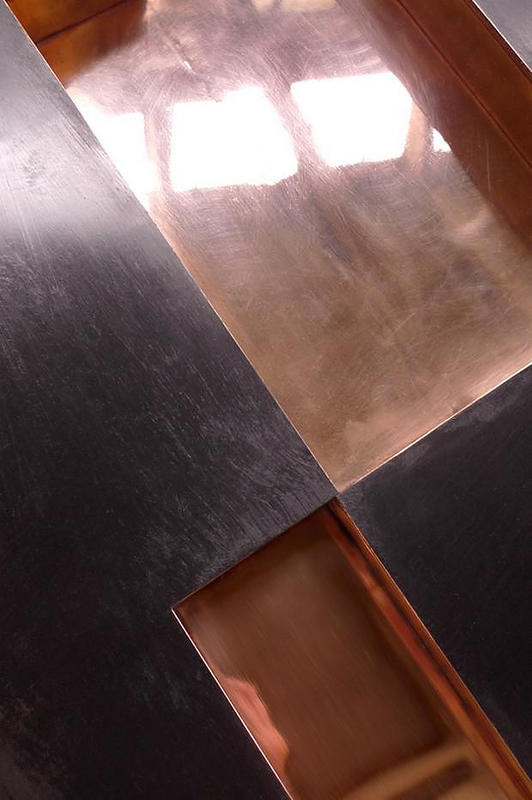 Ideal continuation of past projects related to the primitivism, Nucleo pays tribute to the human capacity to evolve. 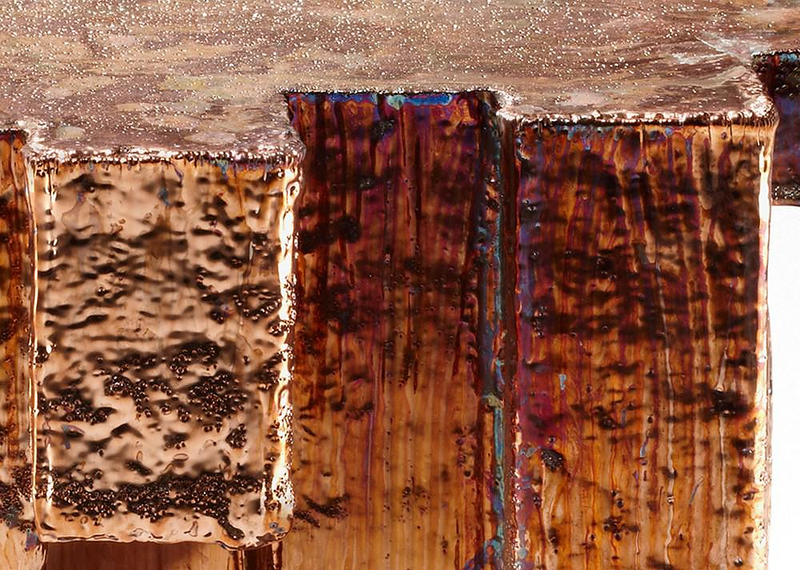 The ages of the metals have profoundly influenced society in a sustainable manner and directing it towards civilization as we know it today. 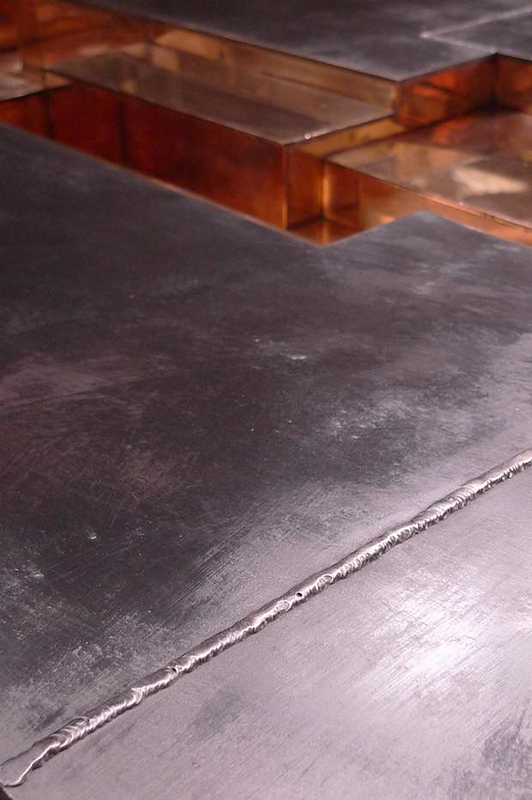 Writing, urbanization, transport, navigation are progress being made thanks to the discovery and use of metals. 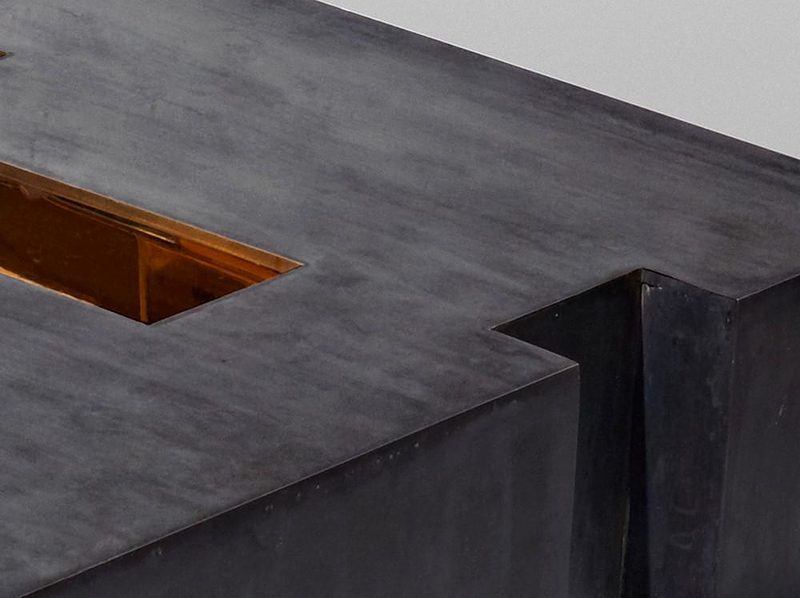 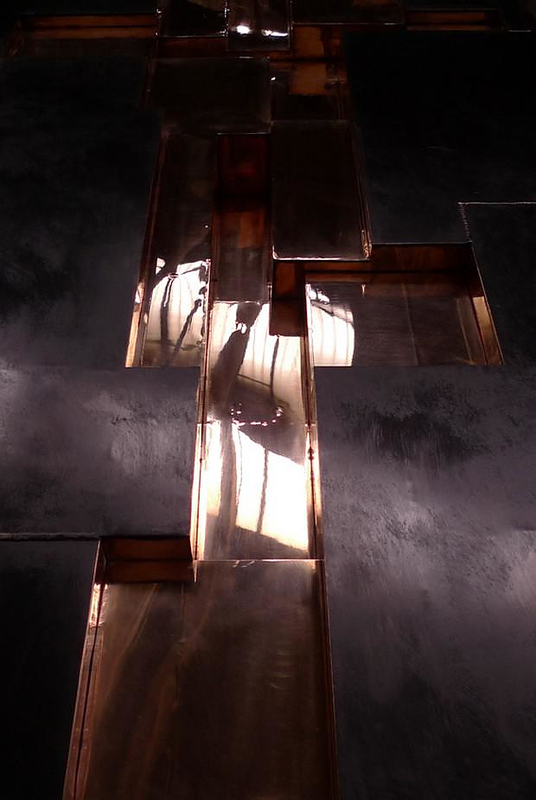 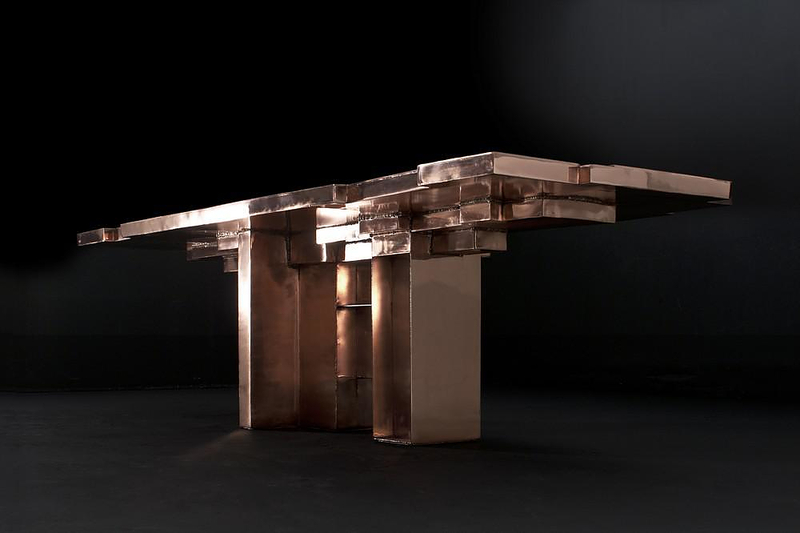 The tables, published as a unique pieces are made entirely of thin sheets of metal assembled by welding, united by the same shape but made with different metals and finishes from time to time in step with human evolution. 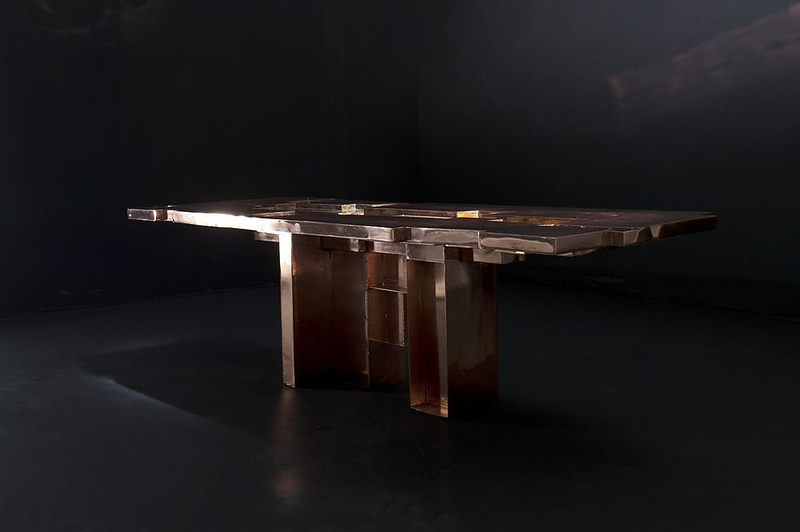 Each table is a unique piece, the “Copper Age table” for example has been created exclusively for Gabrielle Ammann Gallery and it will be shown during ART.FAIR in Cologne, from October 29 to November 1, 2011. 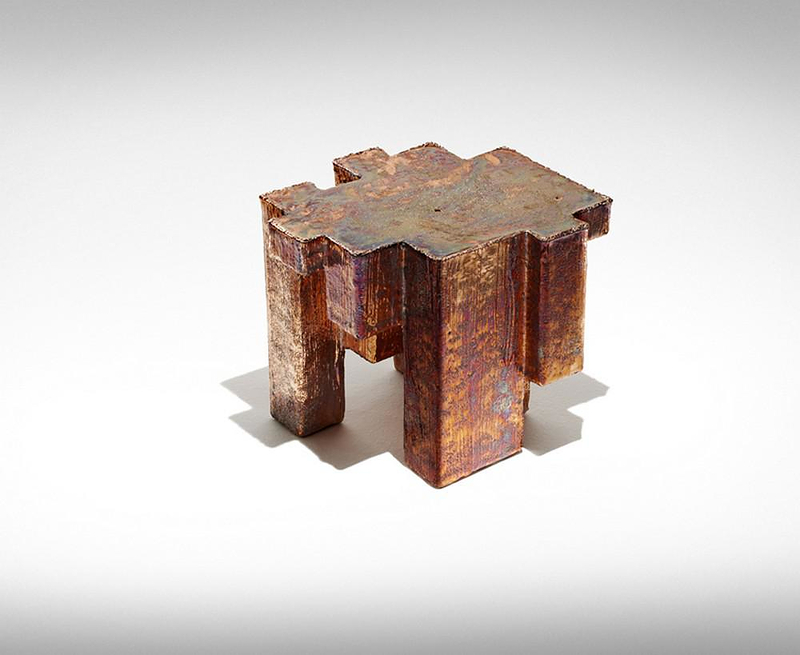 While the “Nickel coffee table” was exclusive to the exclusive to Gabrielle Ammann Gallery. 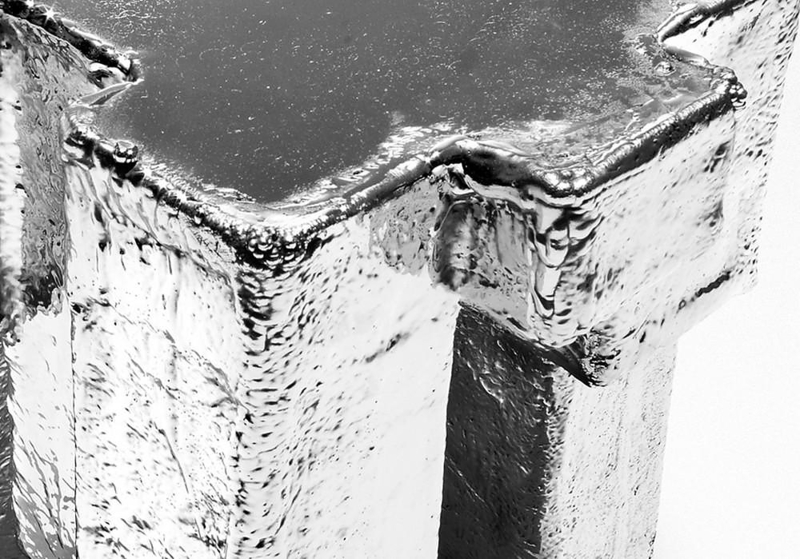 Studio Nucleo is a collective of artists and designers directed by Piergiorgio Robino based in Torino, Italy. 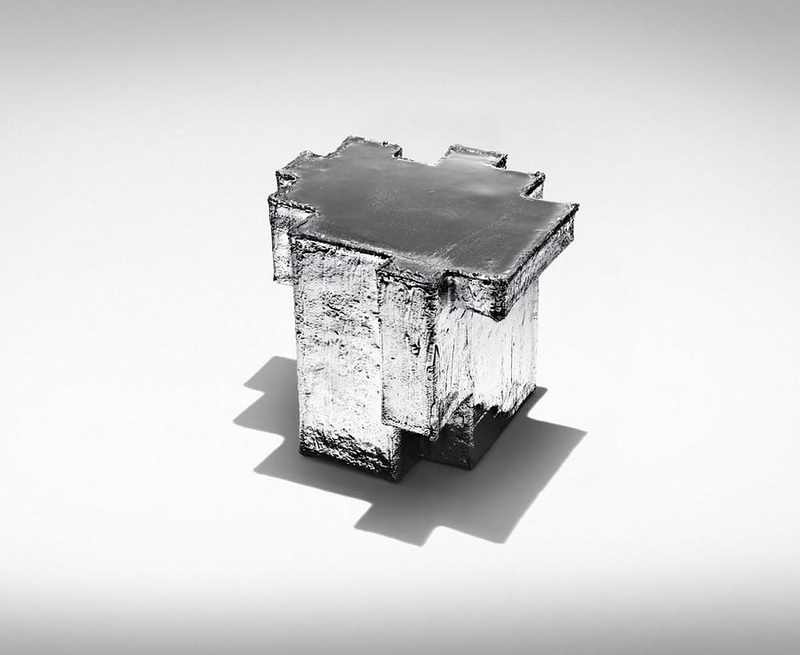 They group is active in various fields, most notably in contemporary art, design and architectural fields. 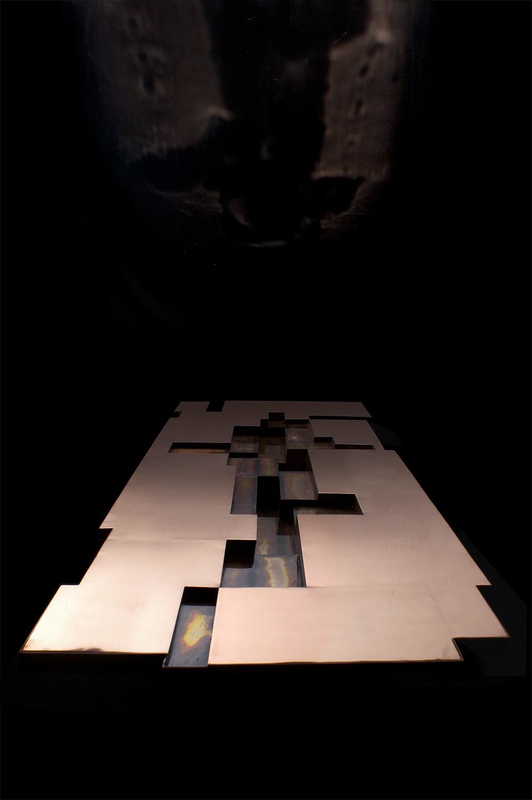 Nucleo’s design has been exhibited worldwide over the years: in Italy (Fondazione Re Rebaudengo, Turin, 2009), France (Centre Georges Pompidou, Paris 2004), Belgium (Pierre Berge and Associates, Brussels, 2008), Spain (Marco Museum of Contemporary Art, Vigo, 2005 ), Germany (Gabrielle Ammann Gallery, Köln, 2013), Brazil (Museu Nacional do Conjunto Cultural da República, Brasília, 2008), Denmark (ID Forum, Horsens, 2006) and the United States (Carnegie Museum of Art, Carnegie 2004; Chelsea Art Museum, New York, 2004; Walker Art Center, Minneapolis, 2003), and in the most important art and design fairs: Design Miami Basel, PAD Paris, PAD London, PAD New York. 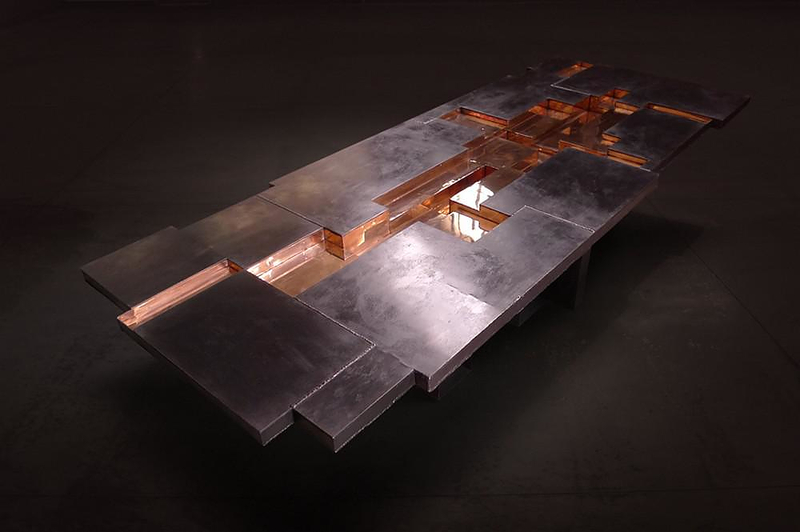 Ripple Series Tables that Freeze Time by Lee j.Rowland. 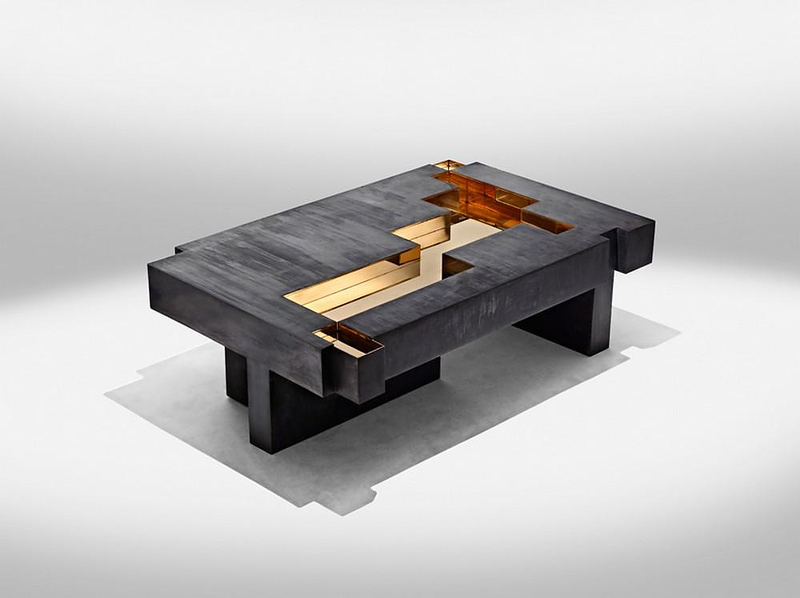 Ivo-03 Coffee Table by Hani Rashid & Lise Anne Couture for Meta.